ABSOLUTELY GORGEOUS AND REMODELED WITH NEW DESIGNER HARDWOOD FLOORS,CUSTOM STAINLESS STEEL APPLIANCES INCLUDING MICROWAVE OVEN/RANGE,HOOD FAN,REFRIGERATOR,DISHWASHER & DISPOSAL.NEW GRANITE STYLE COUNTERTOPS.NEWLY REMODELED BATH WITH JACUZZI TUB.ALL NEW DOORS THROUGHOUT.GREAT VIEW OF SKYLINE FROM 11TH FLOOR.MUST SEE TO BELIEVE! EASY TO SHOW-CALL OWNER 1ST. 8809 Golf #11F Niles, Illinois 60714 is a condo property, which sold for $162,000. 8809 Golf #11F has 1 bedroom(s) and 1 bath(s). 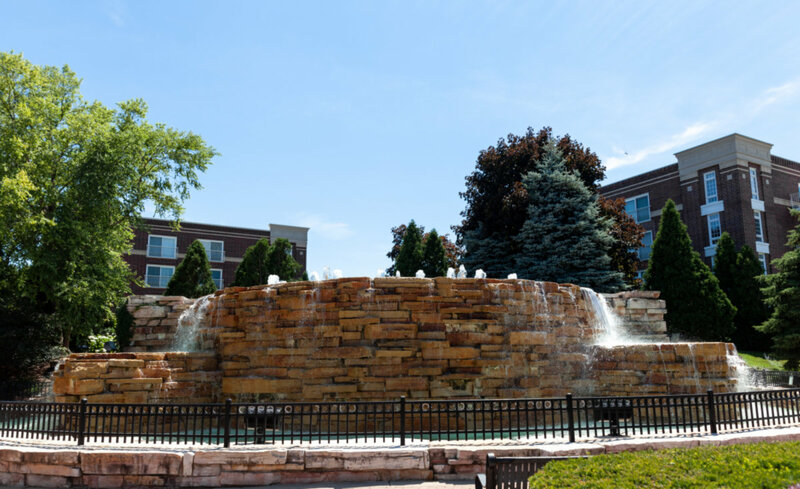 Want to learn more about 8809 Golf #11F Niles, Illinois 60714? Contact an @properties agent to request more info.